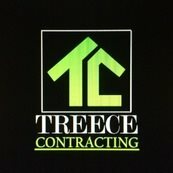 When to DIY or Call a Pro - Treece Contracting, LLC. It can be tough to know if a remodel calls for a professional or if you can save money by putting in some elbow grease. Television shows and internet videos can make a complex job look easy. Some jobs are overwhelming for the average homeowner, but there are projects that can be done with big savings. I have listed a few questions that you may need to answer to help you decide whether to DIY or call a Pro. 1.) How involved is your remodel and what changes need to be made? A remodel can range from a "Lipstick" remodel to a major overhaul. What I refer to as a "Lipstick" remodel, is a remodel that consist of only cosmetic upgrades. These upgrades are a great way for a homeowner to take ownership and make it their own while saving money. New paint and hardware are safe upgrades for any DIY first timer to tackle. More experienced DIYers may decide to do trim work or replace countertops or flooring. A major overhaul may include foundation work, framing, electrical, plumbing or hvac work. Any of these may need a professional look to save you long-term headache. 2.) Can you do the job safely? Many of the trades involved in a major overhaul require licenses and training to perform the job safely. These licensed professionals also know your local codes and a license may be required by your local inspectors. 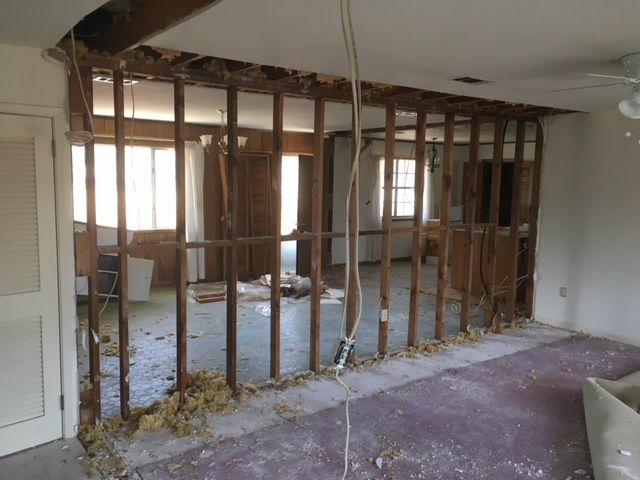 Removing a load-bearing wall (see picture) or repairing floor/ceiling joists can be very dangerous and may cause problems down the road if not addressed correctly the first time. The professionals also have the correct equipment and experience to do your job safely. 3.) Will you save money by doing it yourself? There are many things to consider while pricing your remodel. You may need to rent equipment, take days off work, or pay more for material than a contractor. A professional may also be able to complete the job faster which becomes very important if you are living in the construction zone. I recommend consulting with a contractor before taking on any major remodel project. Most contractors will give you a free quote which may be more affordable than you think. Don't forget, you time is worth something too. You may want to use that time to go on vacation while your contractor finishes the job. Whether you do it yourself or hire a contractor, make your next remodel or new construction project great. I hope you found these tips helpful and let us know if we can help you with your next project.